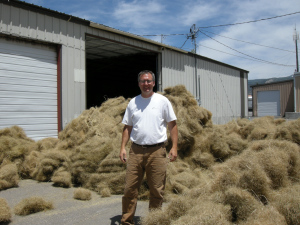 This specialty seed mix was formulated in cooperation with Wolf Creek ranch in Kamas, Utah. 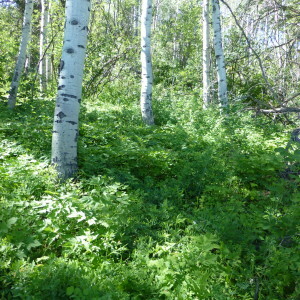 It is prescribed for the mountain cabin sites and parks in the upper provo river basin, greater Park City area and eastern side of the Wasatch Mountains. 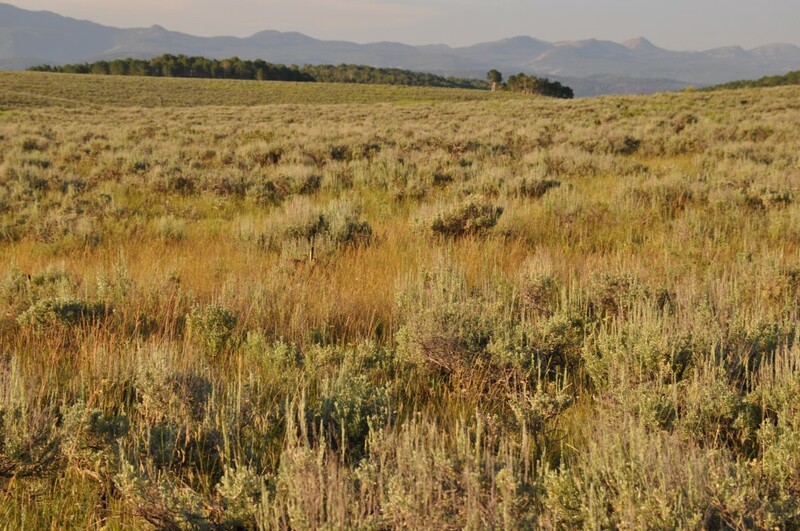 It is widely adapted to most of the high elevation mountain sagebrush steppe of Utah. The species in this mix were selected by botanists and Great Basin Seed as species already naturally occurring and native to the area. The mix is designed to reclaim utilities easements, fence lines, septic systems, road cuts, etc. 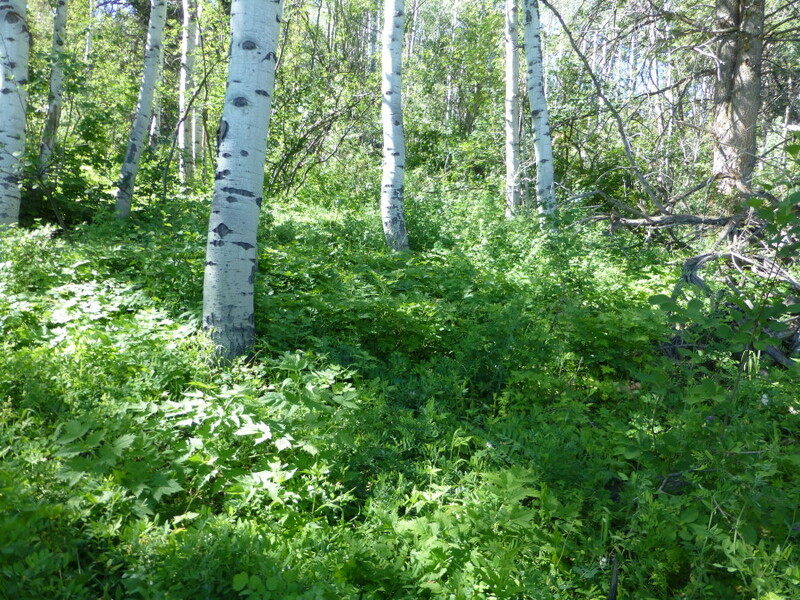 It is specifically intended for the transition zone between the sagebrush and aspen communities or directly in the aspen forests. For planting on the open sagebrush sidehills, ridge lines and areas of full exposure we recommend the Wolf Creek Sage and Mountain Shrub Seed Mix. 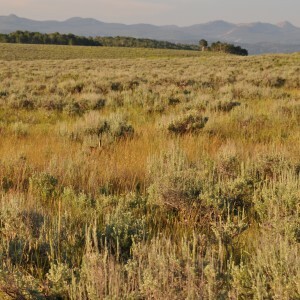 While the two mixes developed contain broadly applicable plants for Wolf Creek Ranch, the Sage and Mountain Shrub Mix is for relatively dry and warm sites and the Aspen Community Seed Mix is for relatively moist and cool. 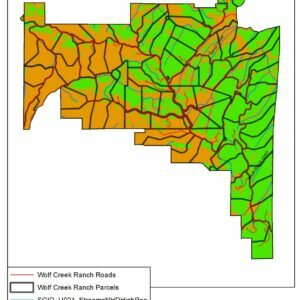 Not all species will grow in all microsite on the ranch, so look at the photos and distribution map provided, inventory your site and choose the mixes best suited to the application. The choice should be fairly intuitive, but if you need help, snap a few photos of the location in question, send them to us and give us a call. We will help you make the best selection. 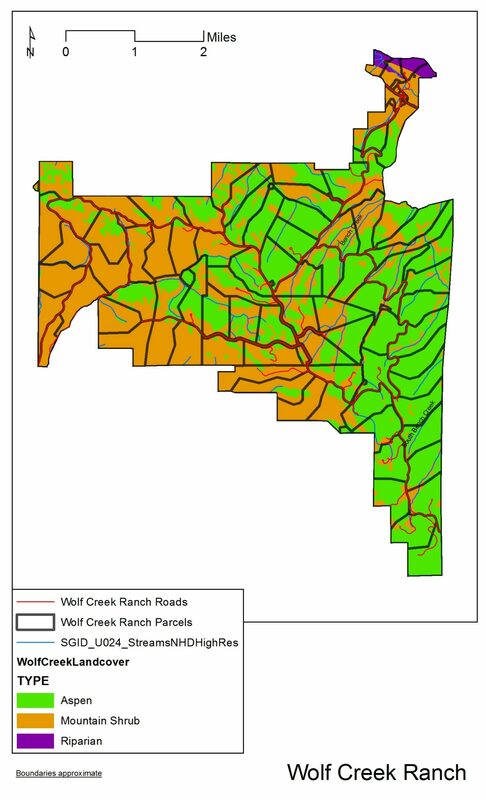 The table below is a list of the mix items and percentages as recommended by the Wolf Creek Ranch HOA. This mix has a minimum order quantity of 3 pounds. Estimated delivery time 3 days.